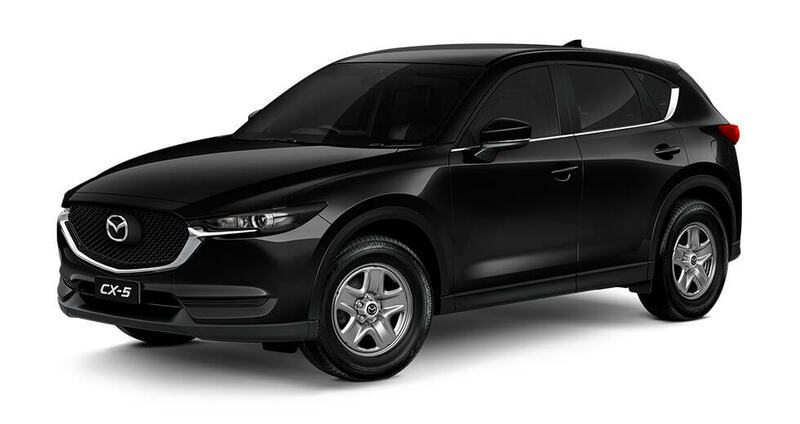 * Recommended Promotional Driveaway Price for Mazda CX-5 Maxx Petrol FWD manual model CX-5H only. Private Buyers only. * Recommended Promotional Driveaway Price for Mazda CX-5 Maxx Sport Petrol FWD Auto model CX-5H only. Private Buyers only. 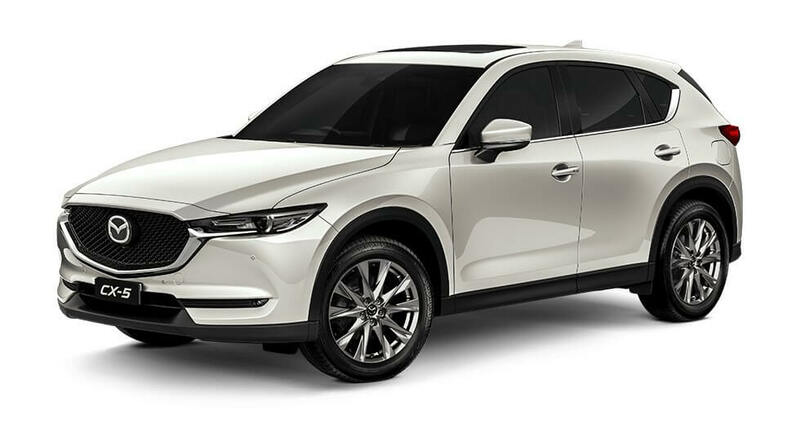 * Recommended Promotional Driveaway Price for Mazda CX-5 Touring Petrol AWD Auto model CX-5H only. Private Buyers only. 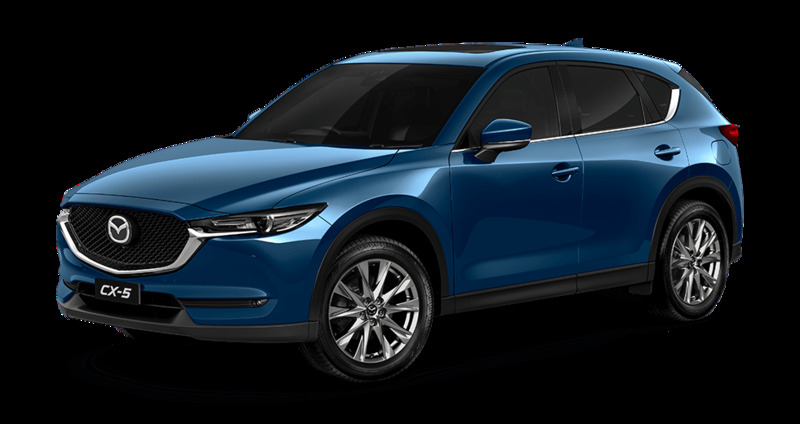 * Recommended Promotional Driveaway Price for Mazda CX-5 GT Petrol AWD Auto model CX-5H only. Private Buyers only. * Recommended Promotional Driveaway Price for Mazda CX-5 Akera Petrol AWD Auto model CX-5H only. Private Buyers only. 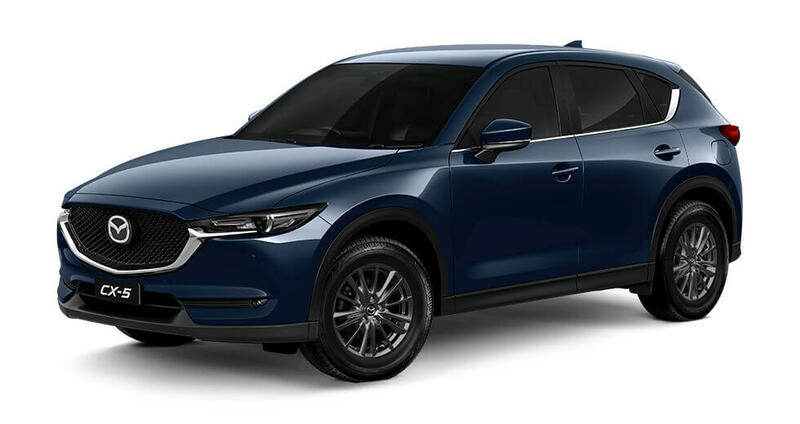 * Recommended Promotional Driveaway Price for Mazda CX-5 Akera Petrol Turbo AWD Auto model CX-5H only. Private Buyers only. 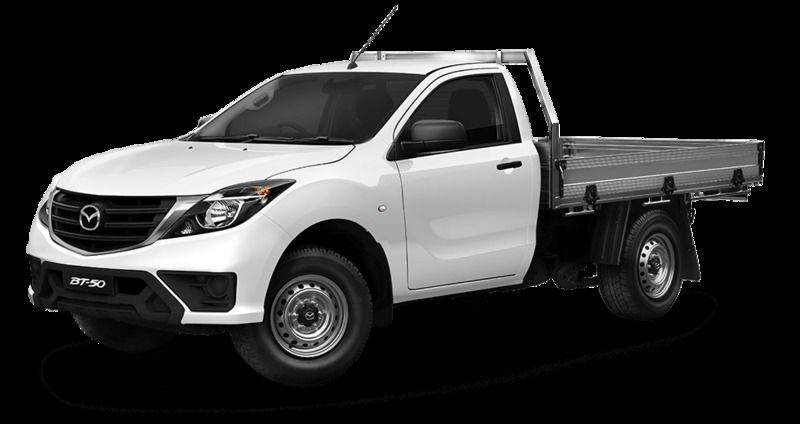 * Recommended Promotional Driveaway Price for Mazda BT-50 4x2 Single Cab Chassis XT manual with Genuine Mazda Standard Alloy Tray. Private Buyers only. 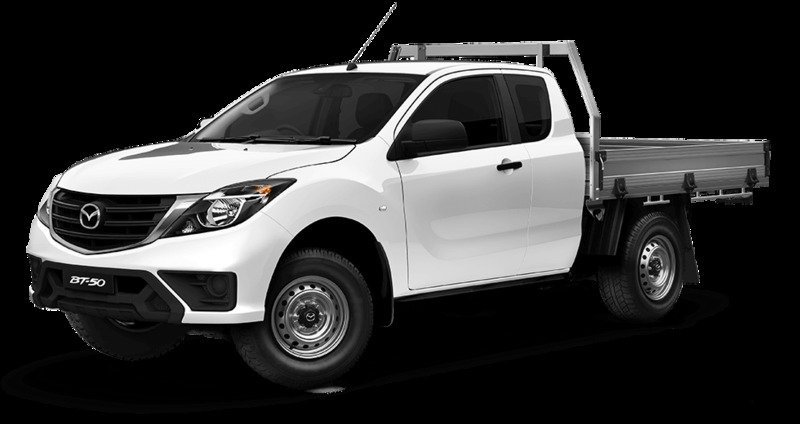 * Recommended promotional Driveaway price for Mazda BT-50 4x4 Single Cab Chassis XT manual with Genuine Mazda Standard Alloy Tray. Private Buyers only. 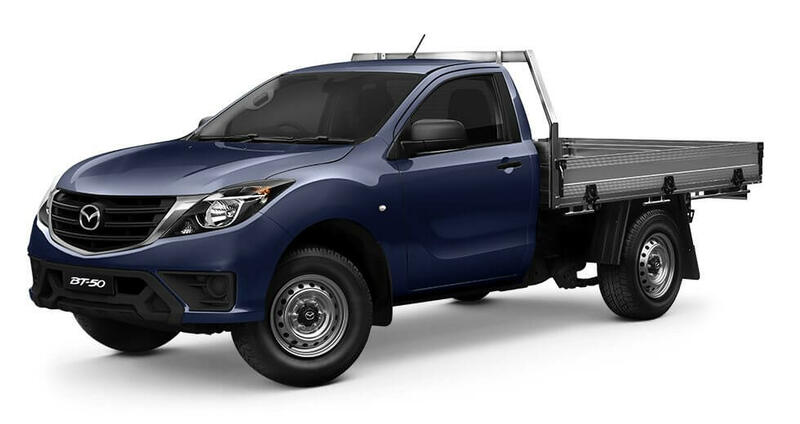 * Recommended Promotional Driveaway Price for Mazda BT-50 4x2 Freestyle Cab Chassis XT manual with Genuine Mazda Standard Alloy Tray. Private Buyers only. 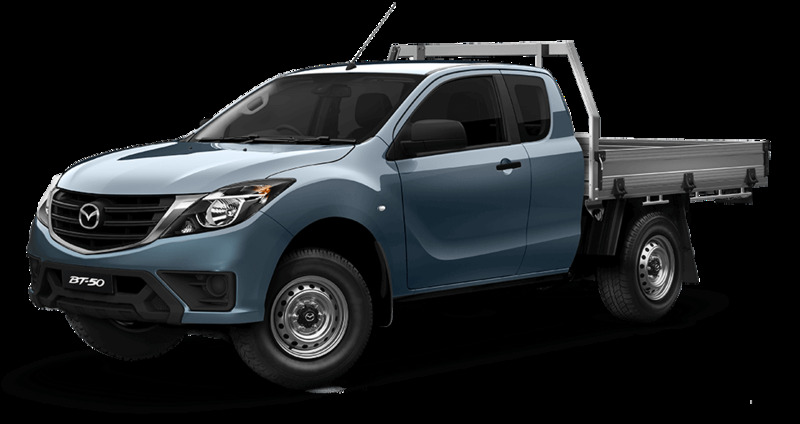 * Recommended promotional Driveaway price for Mazda BT-50 4x4 Freestyle Cab Chassis XT Manual with Genuine Mazda Standard Alloy Tray. Private Buyers only. 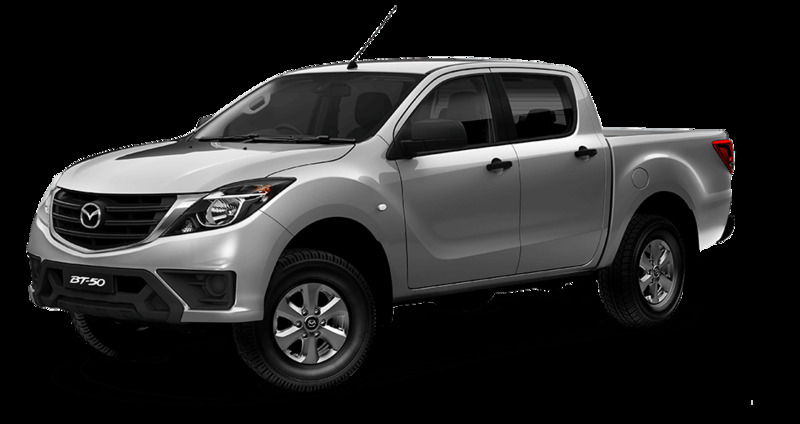 * Recommended Promotional Driveaway Price for Mazda BT-50 4x2 Dual Cab Utility XT manual. Private Buyers only. * Recommended promotional Driveaway price for Mazda BT-50 4x4 Dual Cab Utility XT manual. Private Buyers only. 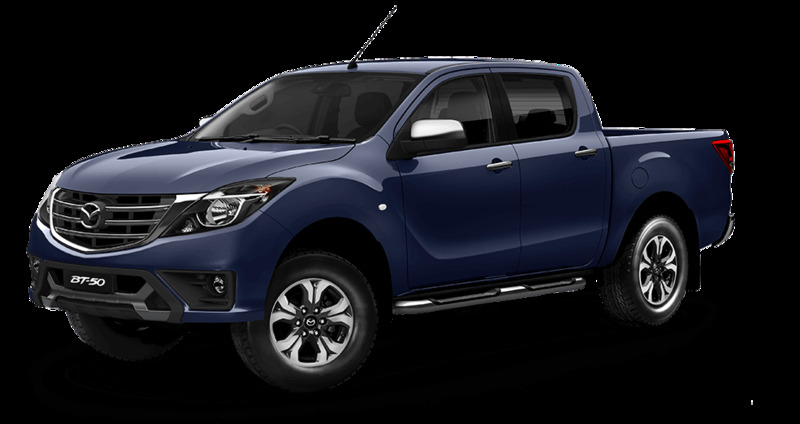 * Recommended promotional Driveaway price for Mazda BT-50 4x2 Dual Cab Utility XTR Manual. Private Buyers only. * Recommended promotional Driveaway price for 2018 Mazda BT-50 4x4 Dual Cab Utility XTR manual. Private Buyers only. 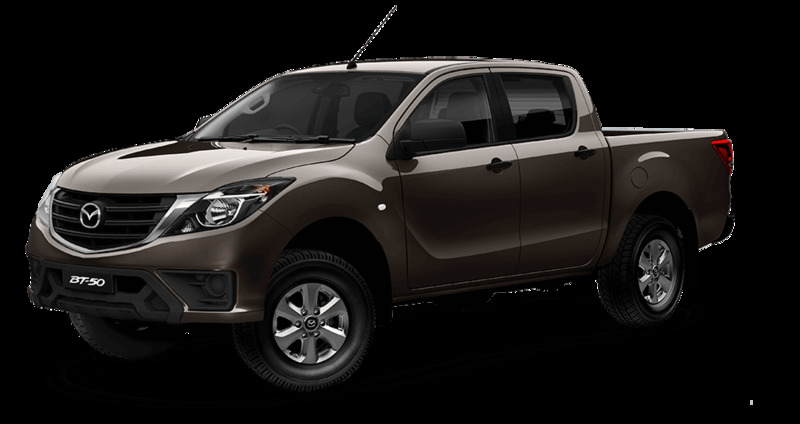 * Recommended promotional Driveaway price for Mazda BT-50 4x4 Dual Cab Utility GT manual. Private Buyers only. 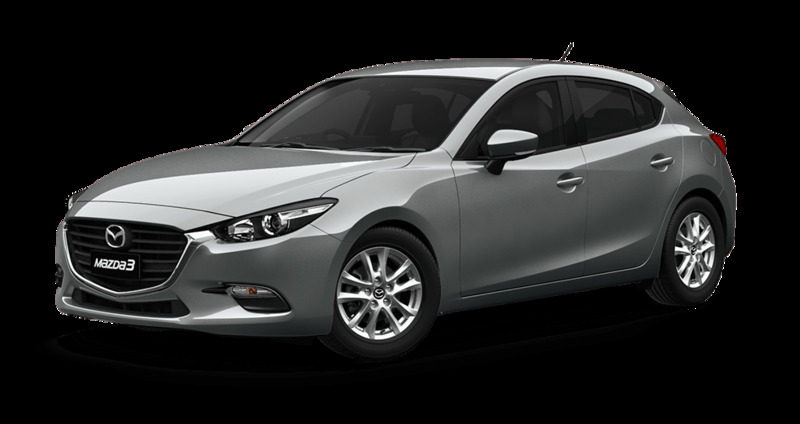 * Recommended Promotional Driveaway Price for Mazda3 Neo Sport manual sedan or hatch model 300M only. Private Buyers only. 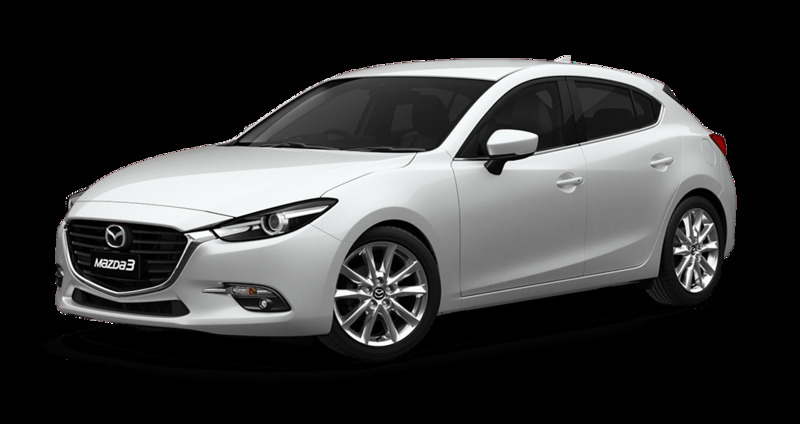 * Recommended Promotional Driveaway Price for Mazda3 Maxx Sport manual sedan or hatch model 300M only. Private Buyers only. 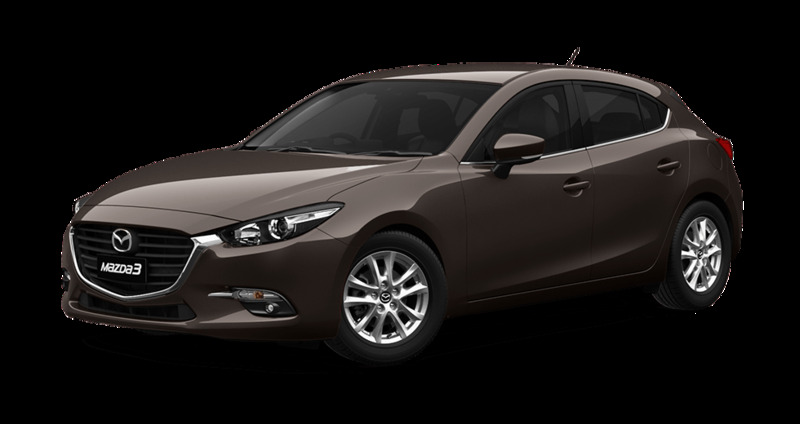 * Recommended Promotional Driveaway Price for Mazda3 SP25 GT manual sedan or hatch model 300M only. Private Buyers only. 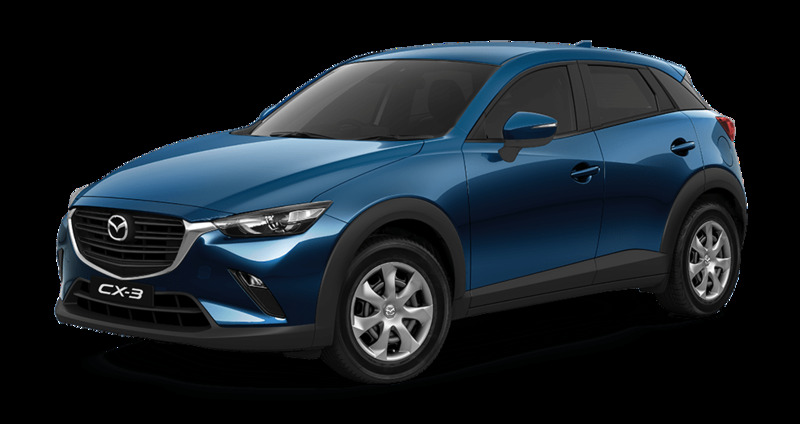 * Recommended Promotional Driveaway Price for Mazda CX-3 Neo Sport manual CX-3D model. Private Buyers only. 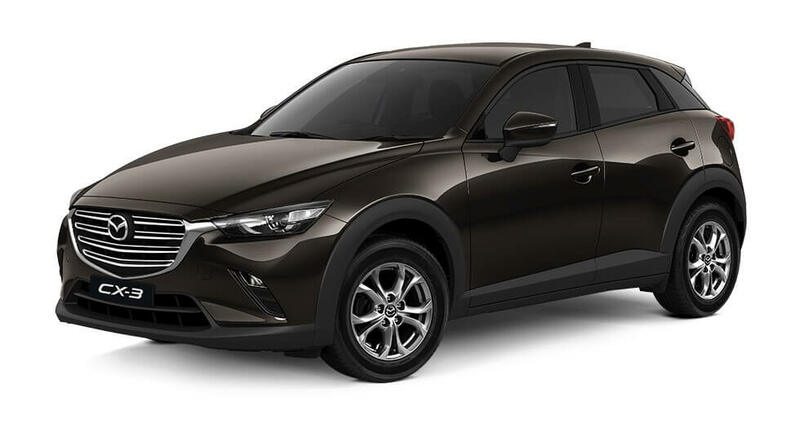 * Recommended Promotional Driveaway Price for Mazda CX-3 Maxx Sport manual FWD CX-3D model. Private Buyers only. 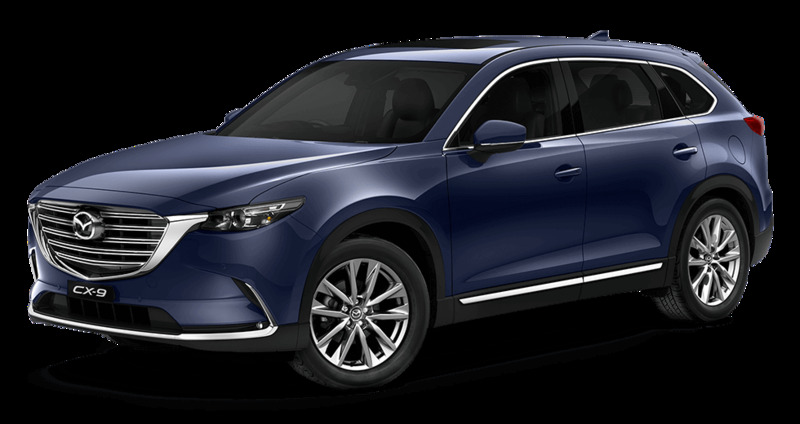 * Recommended Promotional Driveaway Price for Mazda CX-9 Sport FWD model CX-9J. Private Buyers only. 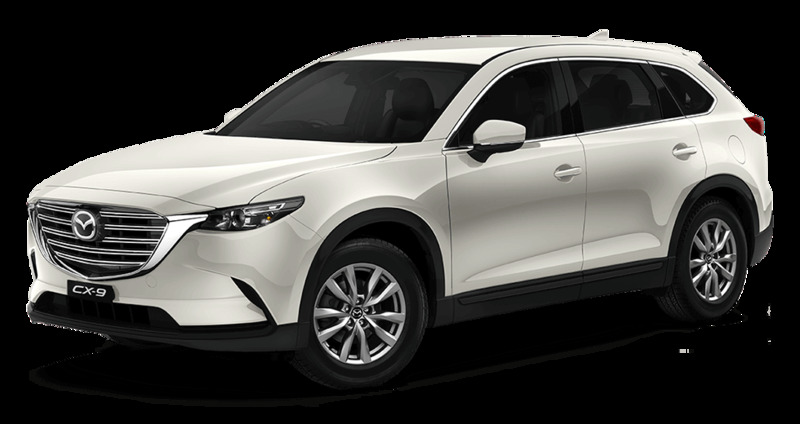 * Recommended Promotional Driveaway Price for Mazda CX-9 GT FWD model CX-9J. Private Buyers only. 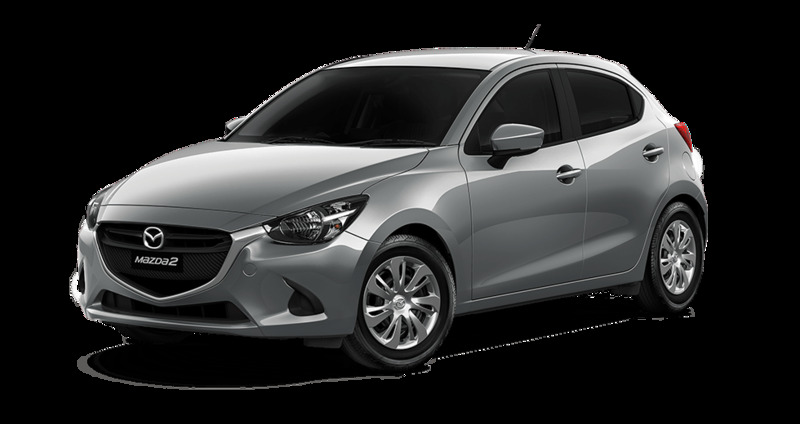 * Recommended Promotional Driveaway Price for Mazda2 Neo manual sedan or hatch model 200P. Private Buyers only. 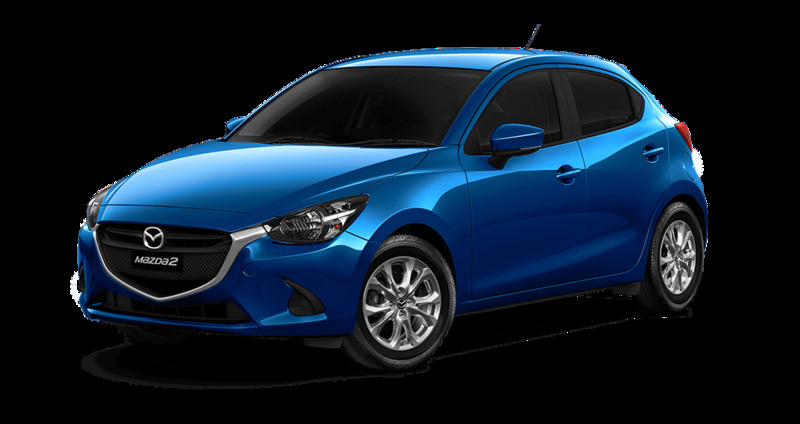 * Recommended Promotional Driveaway Price for Mazda2 Maxx manual sedan or hatch model 200P. Private Buyers only.